Koch Chemie UK 1K Nano Applicators are skilled, proven, and insured to carry out the 1K Nano Protection Service. Those without the 1K Nano Approval are not authorised to apply the product in the UK and do not have the support or training to correctly apply the products. 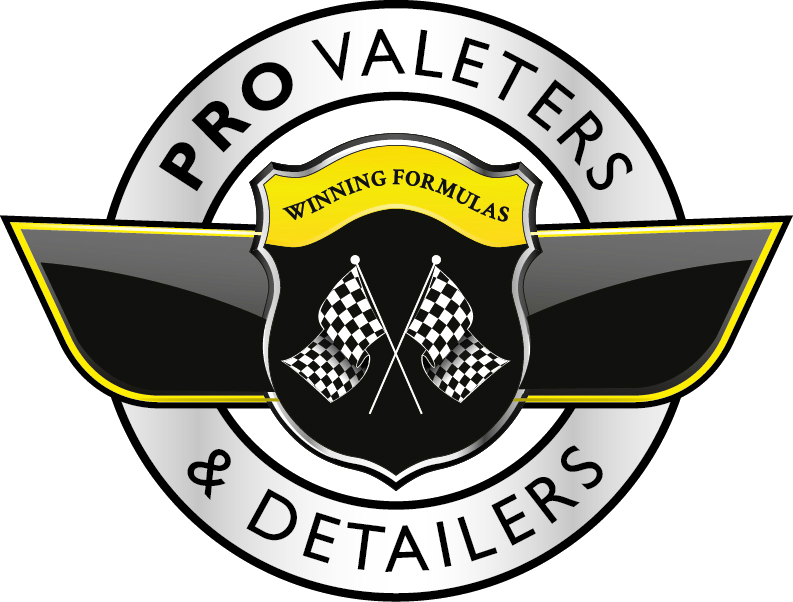 1K Nano Approved Applicators have been hand picked from the cream of the UK detailers, all of whom have to have been vetted and approved by Professional Valeters & Detailers. They have also undergone intensive training with Koch Chemie to ensure they have the foundation skills expected of a professional detailer, as well as product specific knowledge and experience. We continually monitor the performance and customer service provided by our authorised applicators, and should one stop meeting our high standards, they will be removed from this directory. Thus you can be assured that all those listed here are reliable professionals ideally suited to providing the market-leading protection of Koch Chemie 1K Nano. The map shows the current approved applicators - simply click on the map marker nearest your location and it will take you to the website of your nearest approved applicator. Alternatively the all approved members are listed below by county. Koch Chemie have worked hard to create a superior new car protection product, which can also be applied to older vehicles once the paint work has been corrected. As you can see from the diagrams, the surface of normal car paint is akin to a mountain range when viewed microscopically. This causes light to be reflected and refracted in all directions. The correction and enhancement stages, which are completed using the extensive range of Koch Chemie polishing compounds, iron out these contours and create a perfectly flat surface. The light now bounces off the surface consistently, akin to looking through a polarised lens, thus giving the heart-stopping gloss you would expect of a concours winner. The 1K Nano is then applied to create a protective barrier with the surface, which is covalently bonded to paint. Covalent bonding is essentially the sharing of electrons between different atoms – it is a connection on literally a molecular scale, thus extremely strong and durable. This provides protection from chemical damage, ultraviolet radiation, and physical abrasion – the three key sources of damage to automotive paintwork. The coating has the added benefit of creating the ‘Lotus Effect’ where the surface is so fine, water and the dust contained within, cannot gain purchase, thus the paint remains cleaner for longer, and dirt is more readily removed.